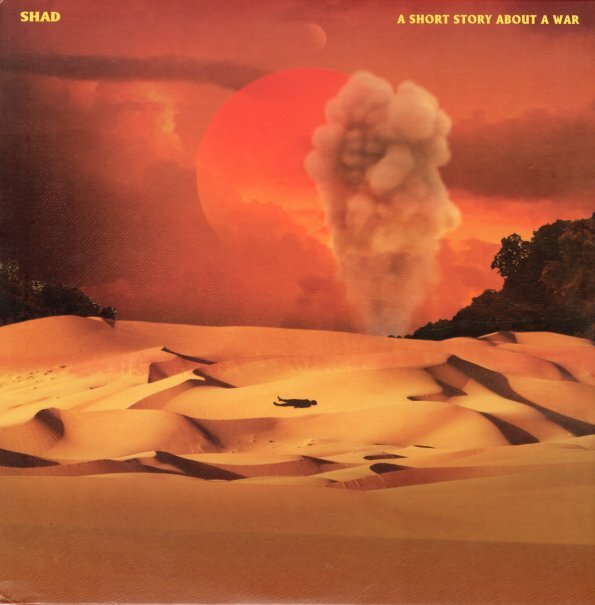 Strong, righteously motivated, sharp lyricism from Shad! A Short Story About War takes on cultural, social ills that comes off more as personal storytelling, making the title here relevent – it's not a laundry list of the worlds problem, more of an artful view. Really strong stuff! Includes "Another Year", "All I Need", "The Revolution/The Establisment", "Magic" and more. © 1996-2019, Dusty Groove, Inc.